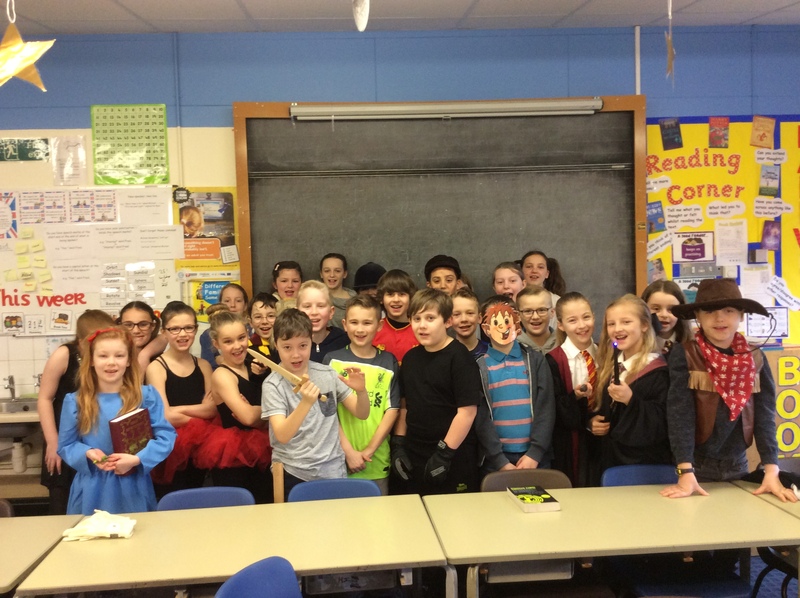 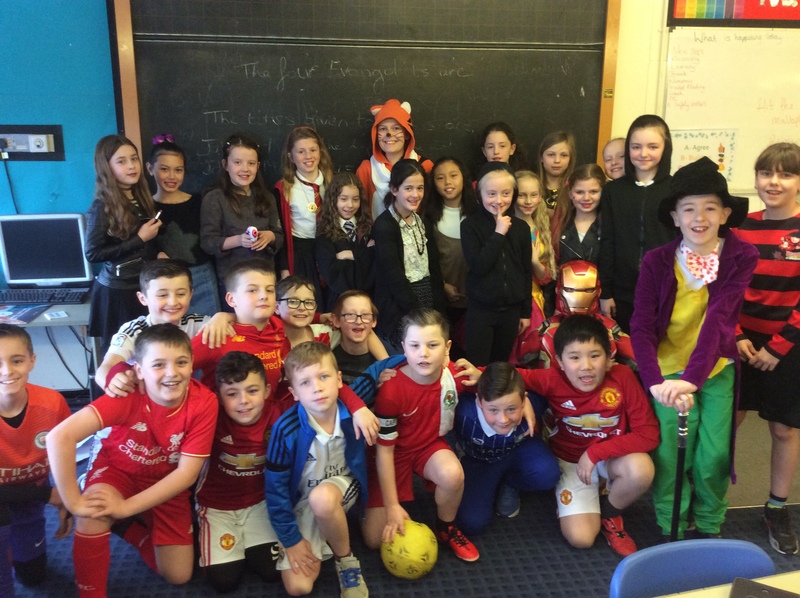 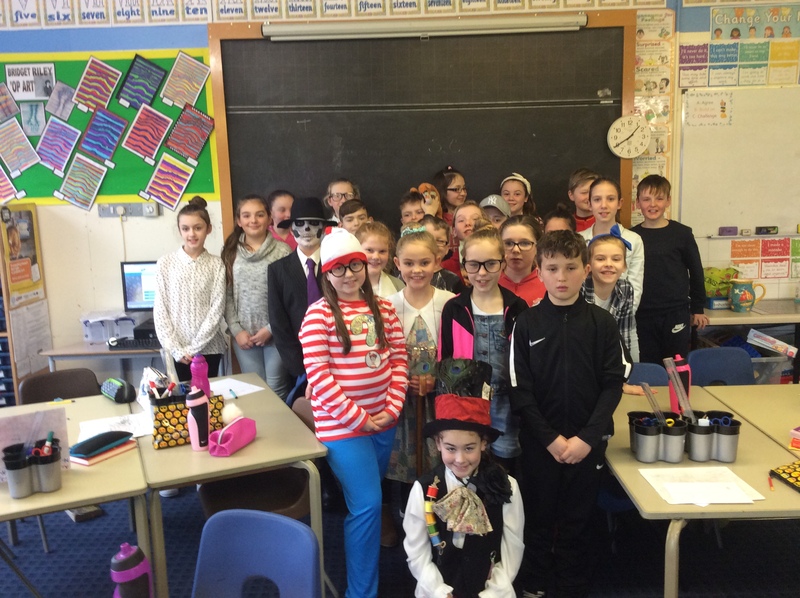 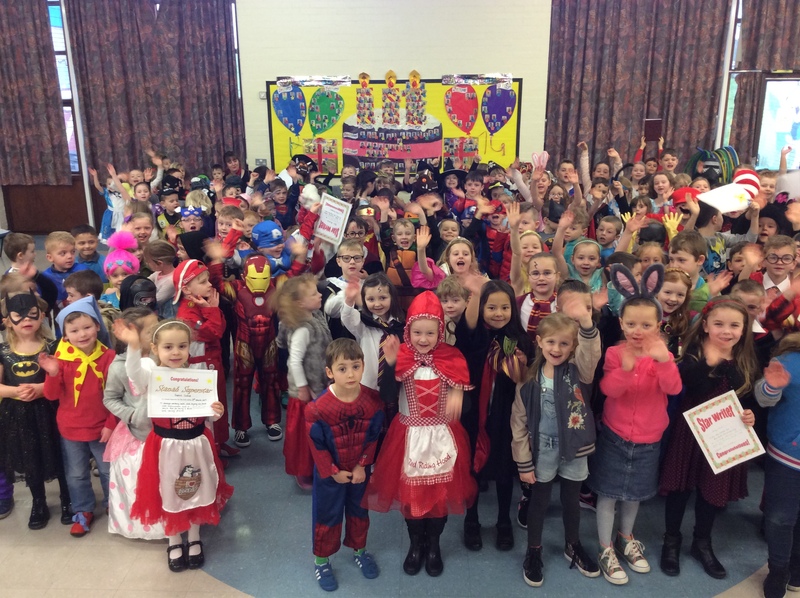 On Friday 3rd March the children of Stanah celebrated their world book day by dressing up as their favourite characters. 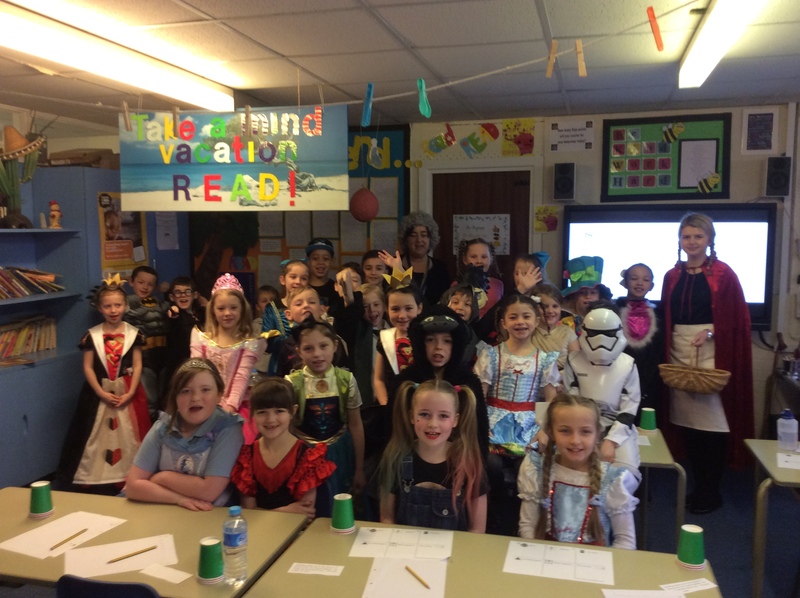 The children (and staff) all had amazing costumes and were able to talk about their book. 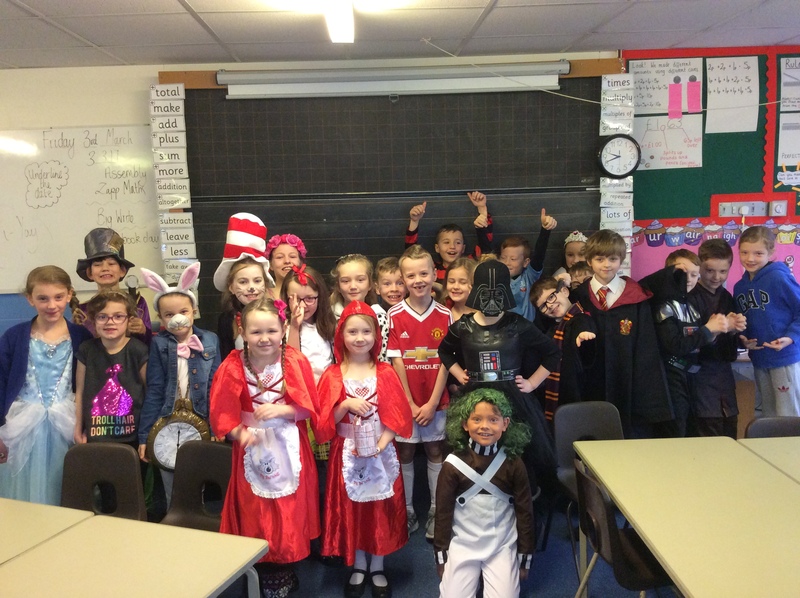 Throughout the day there were lots of book related activities including a character parade in reception, book swaps and paired reading. 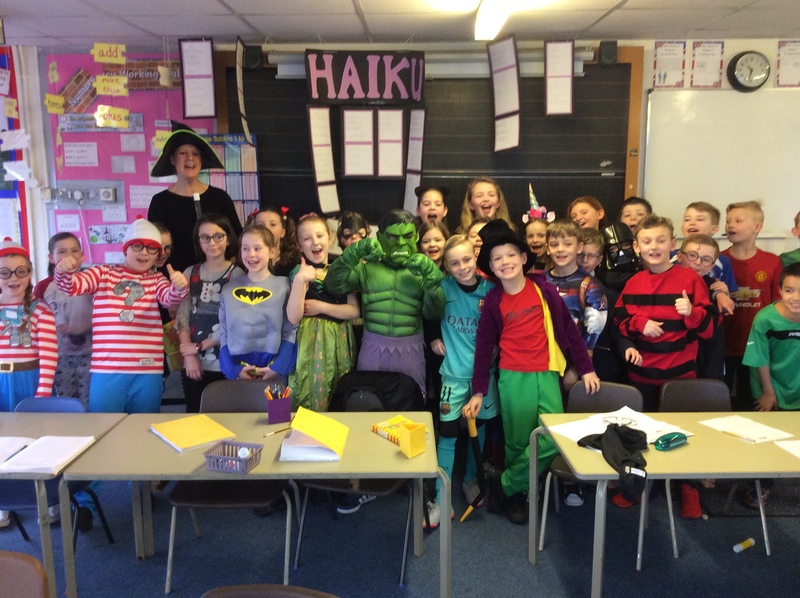 The children all enjoyed themselves and were able to share their love of reading. 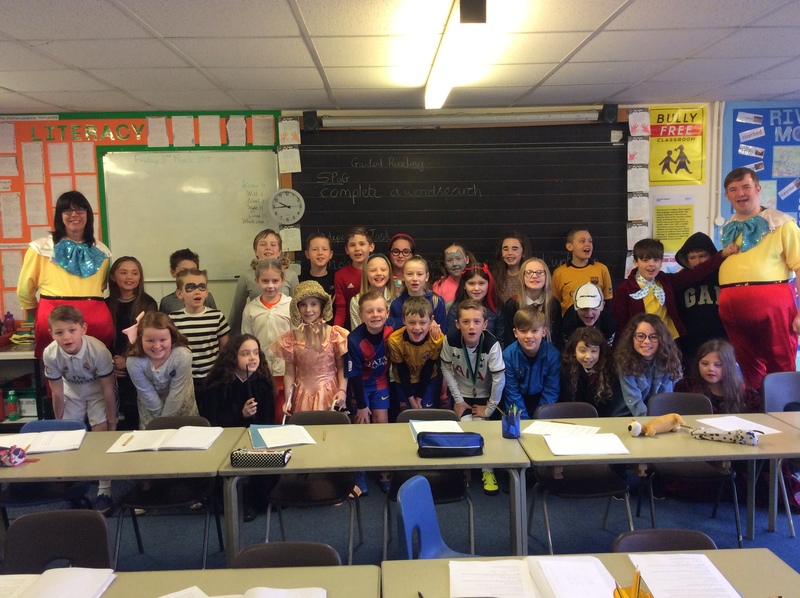 Have a look in our pupil interviews to find out more.